I know, I know! We're almost two weeks into 2016 and I'm still going on about 2015. 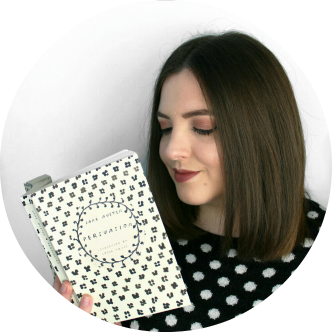 Although January is a fresh start I also think it's a good time to reflect back on the past year and I'm going to be doing that today by looking at my reading statistics for 2015. I'd been thinking about doing this post for a while and then I read AJ of Read All the Things' '2015 infographics' post, which inspired me to make my own infographic to sum up my year in reading! There we have it! 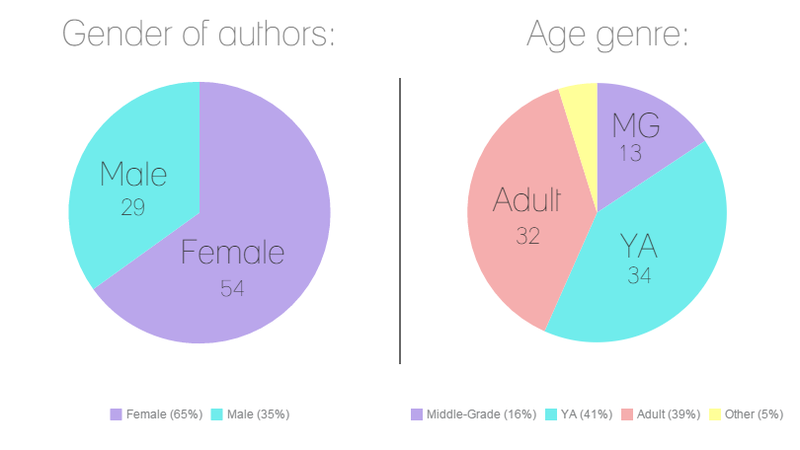 I read a lot more female than male authors this year, without making a conscious effort to, which I'm pretty surprised and pleased about - power to the ladies! I'm also happy about my balance between reading adult and YA books and the fact that I read 10 classics last year! 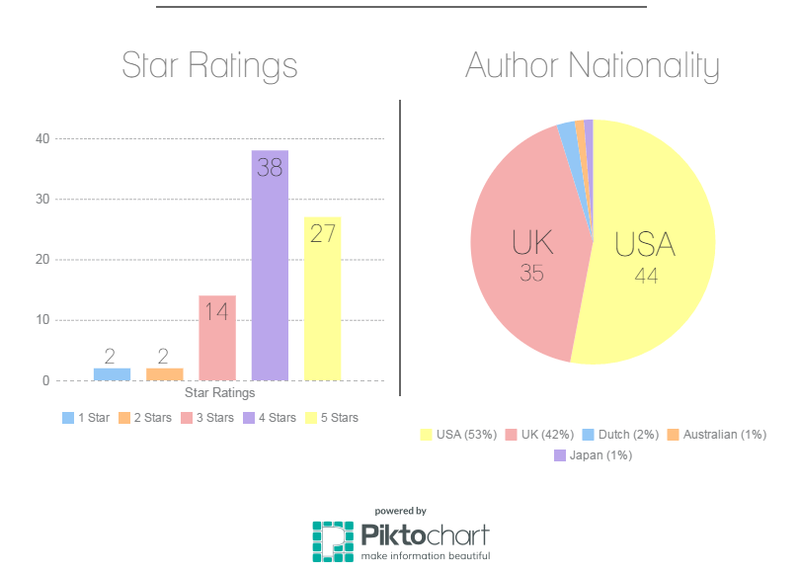 The one thing I am a bit concerned about is that I seem to be reading US and UK authors pretty much exclusively, that really needs to change this year. This post was so fun to do, even if it did take far too many hours to collate the data and make the infographic! 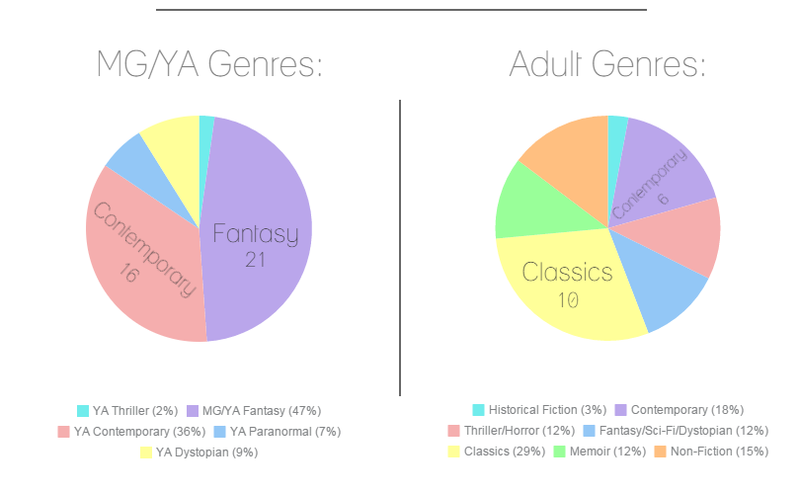 I think it'll be really fun to look back at this in a years time and see how my reading statistics for 2016 compare. I definitely want to make an effort to read authors from more diverse nationalities and I think it'll be interesting to see if my tastes in genres change over the year. I don't know if anyone except me will be interested in this post but I think it's important for me to keep a record of these things. I hope you at least found it a little interesting! I just stumbled across this through the bullet journal page. I find this very interesting and very important! Please update for 2016 when the time comes! I simply love reading, it has been my greatest joy for nearly 28 years now, but throughout rearing 3 children (still little and at home) I've regretfully fallen so far behind on my passion. Soon I will have a bit of time back for myself, and I'm inspired by this approach to reading. 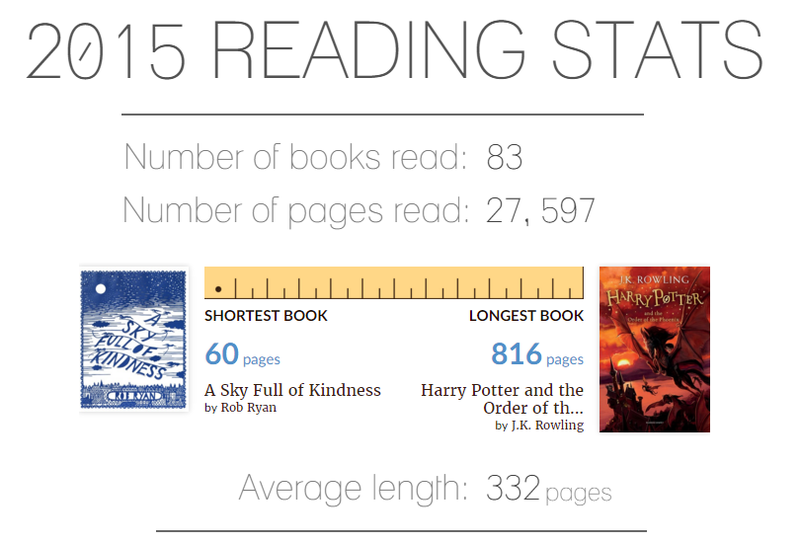 By rating my large collection of already-read books I can get an idea of my stats to see where to start first! 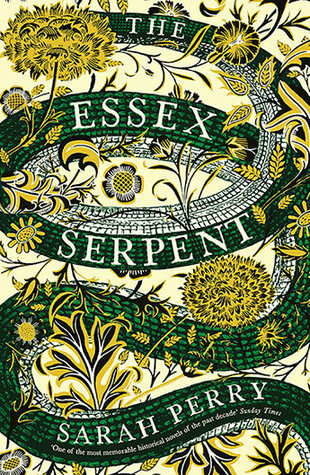 I look forward to 2016's review, and wonder if you include a list of titles read somewhere... Although I hurried this comment before digging deeper into the site. HELLO 2016! GOALS AND RESOLUTIONS.